Getting that straight, sleek style doesn't have to be a challenge. 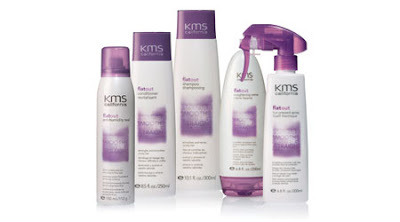 Use this simple step by step guide, along with the KMS Flatout products, to achieve your look. 1. Prepare hair with Flatout Shampoo and Conditioner. 2. 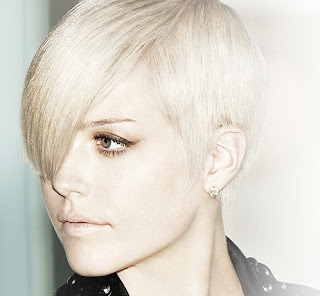 Apply Flatout Straightening Creme to towel-dried hair and comb through for even distribution. 3. Blow dry hair straight using a paddle brush. 4. Finish with flatout Anti-Humidity Seal to maintain straightened style, add shine and eliminate frizz all day!